So you want to ride in Singapore without stopping or hitting traffic lights? Seems impossible but it’s not with the Killer Loop. 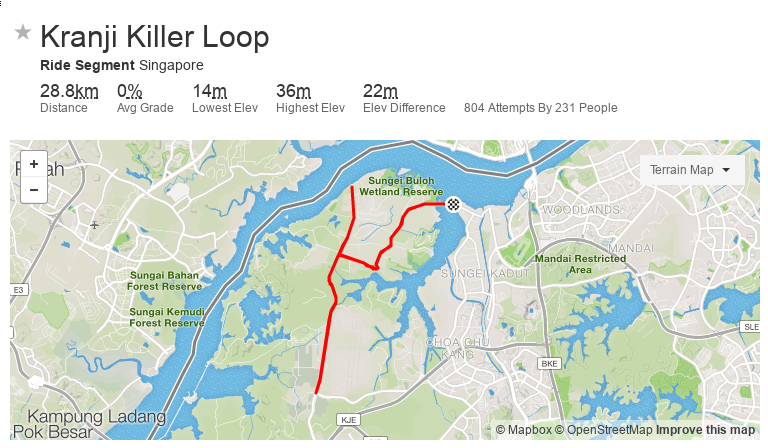 Usually doing 3x20min blocks in Singapore would be very challenging without stopping mid block, but it was quite easily accomplished riding the Killer Loop. The Killer Loop origins are possibly unknown; I found out about the route through local race team The Special Roval Mavericks. 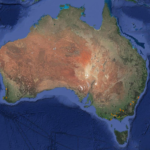 The Strava segment KOM dates back to 2013. In any case the segment is well worth a look as it can add some distance to your weekday or weekend ride. 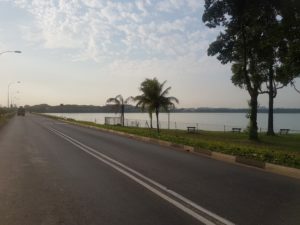 It’s a 28.8km stretch which is essentially 3 out-and-backs put together to form a continuous rolling route without the interruption of constant lights. Northbound along LCK and up Coastguard to the end. 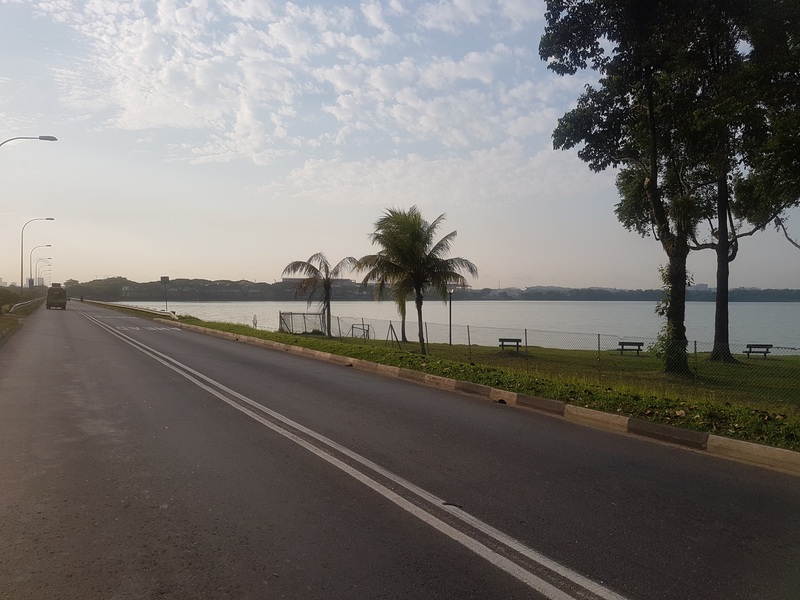 Do a U-turn and then turn left through Kranji, all the way to the dam. Another U-turn and head back through Kranji. Turn left and continue southbound along LCK until Old Choa Chu Kang. Complete a final U-turn and you have completed 1 lap of the Killer Loop. The roads give a nice mix of rolling and flat terrain to keep the loops interesting. 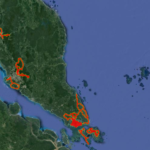 The loop is very good at mimicking the rolling hills of Bintan or Batam. The beauty of this loop is you can ride as many as you like. 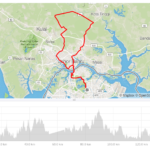 I did 1.5 loops and after turning left to go through Kranji for the 2nd time, I continued and completed a Reverse Kranji. The Double-Killer Loop is a great way to test the legs and go long this weekend.